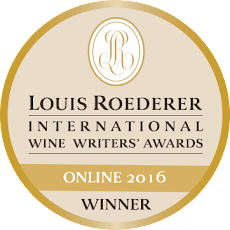 HoseMaster of Wine™: The Adventures of Brett Bung, CERTIFIED SPECIALIST OF WINE! Nearly peed I laughed so hard at the Mercaptans bit, but had the serious giggles throughout. Fantastic! Oh, and I love you! Merchant of Vinous - the Bard would be proud. But Groucho Marx - that's fabulous! 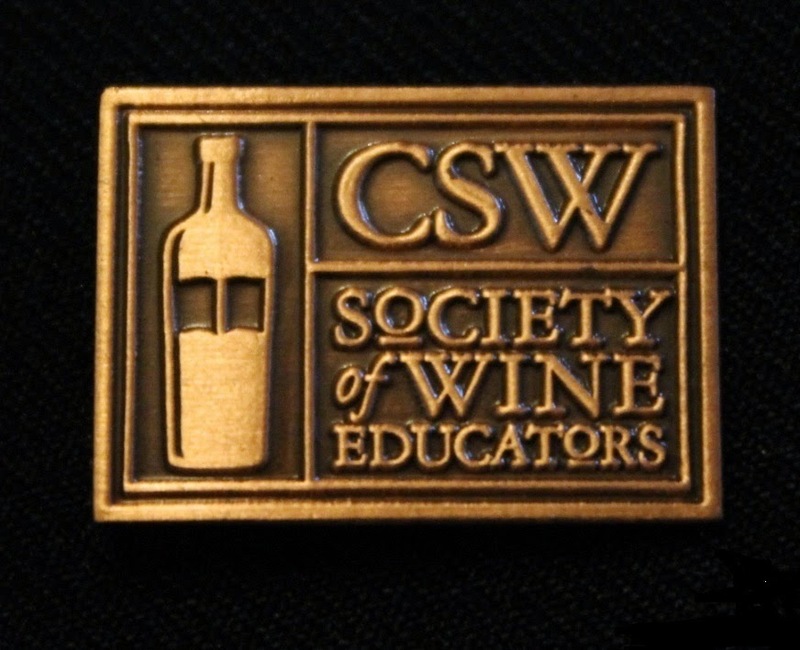 Oh, those CSW's are filled with wine knowledge. Oh, Captan, My Mercaptan. I don't know where this stupid piece came from. I was laughing at a kid I work with who passed online to become a "Certified Food Handler," and I called him that all day. That became Brett Bung, Certified Specialist of Wine. You know it's for real if it's Certified. Though maybe it should be Authentic Specialist of Wine. Glad it nearly made you micturate. I love you, too. Oh, I do love the stupid puns. As did Groucho and the Bard. And that's where the comparison ends. PG "a grape with less character than a Koch brother"...loved it! So many adventures you could explore with this superhero CSW! How about a sidekick? From a picking crew? - CGP¡ or ¿? Stelvin all night long? I am there! You know, a sidekick isn't a bad idea. Maybe Lo Hai Qu. She looks good in anything Spandex. Though she does have some trouble with authority, so Brett Bung would have to be the sidekick. Not sure I'll revisit Brett Bung. I just invented him when I saw on the CSW website that to pass the test, you only need to be right on 75% of the questions. Man, that's a pretty low bar. Everybody limbo! Yippee! Getting unscrewed all night long. And with a timely twist top, too. Sounds great. I'm there, too! I remember getting unscrewed. More often than not at a certain age when girls were girls and not women. That's one of your best kickers ever! Yeah, you have to be really careful when they're not women. I get to the end of a piece, meaning I've reached the number of words I usually write, and I fish around for an ending. It's completely haphazard, so when it actually works, it's amazing and satisfying. Like when they ARE women.